VirginiaLynne is an English professor specializing in abolitionist literature, slavery images and the Victorian period. 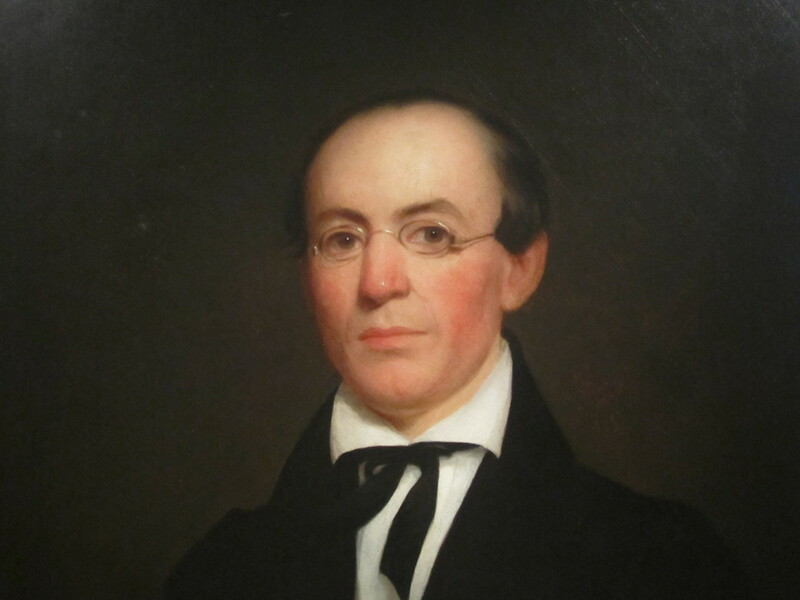 Garrison was not the first abolitionist, but he was the first to advocate immediate universal emancipation. Before embarking on his own newspaper, Garrison edited The Genius of Universal Emancipation for Quaker Elijah Lovejoy. During this same time period, he also came in contact with many of the free black abolitionists in Philadelphia. Moreover, Garrison was very aware of black abolitionist David Walker's pamphlet which suggested that the slaves revolt. He quotes Walker's pamphlet and analyzes it in the first editions of The Liberator. Garrison admired Walker, but he thought that encouraging slave revolt was a bad idea both because the slaves would be unsuccessful but also because he did not believe in violence. What makes you interested in reading about The Liberator? As even the most cursory reader of the Liberator might notice, there is a remarkable stagnancy in the paper’s representation of African-Americans. The first year of the paper contains all of the various African-American stereotypes that would appear during its thirty-five year history. What does change from the 1830s to 1850s is the paper’s emphasis. 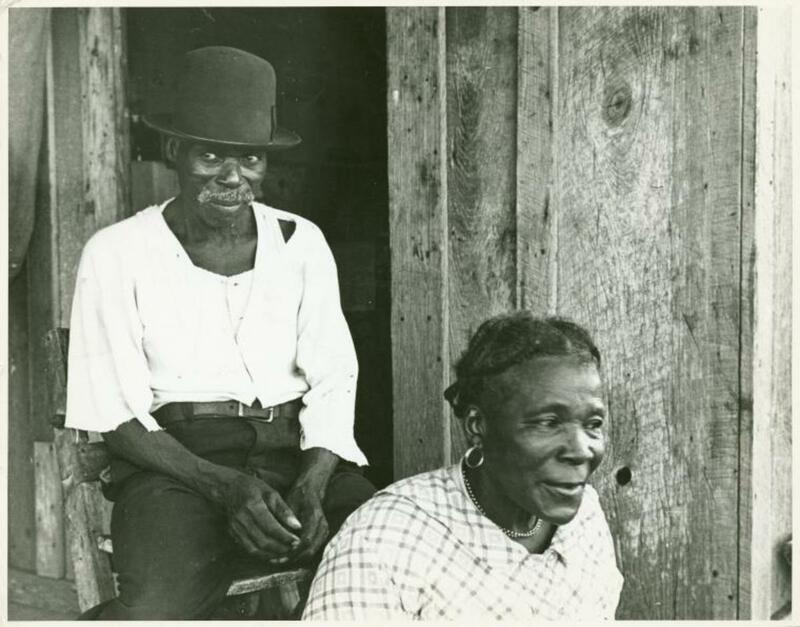 In the 1830s, when it seemed possible that Southerners might be convinced to voluntarily emancipate their slaves, the Liberator emphasized the passive victim. After abolitionist literature was banned in the South and the increasing ferocity of pro-slavery politicians made voluntary emancipation unlikely, the paper emphasized the brutalized victim in order to motivate Northerners to fight for emancipation. Free blacks that still served their masters were depicted as contented Uncle Remus. On the other hand, free blacks who sought to be independent were depicted as either incompetent, brutish or violently savage. Against these representations of contented slaves, Garrison drew a picture of slaves as victims and free blacks as industrious workmen. The Liberator represented all African-Americans as under the grip of the peculiar institution. 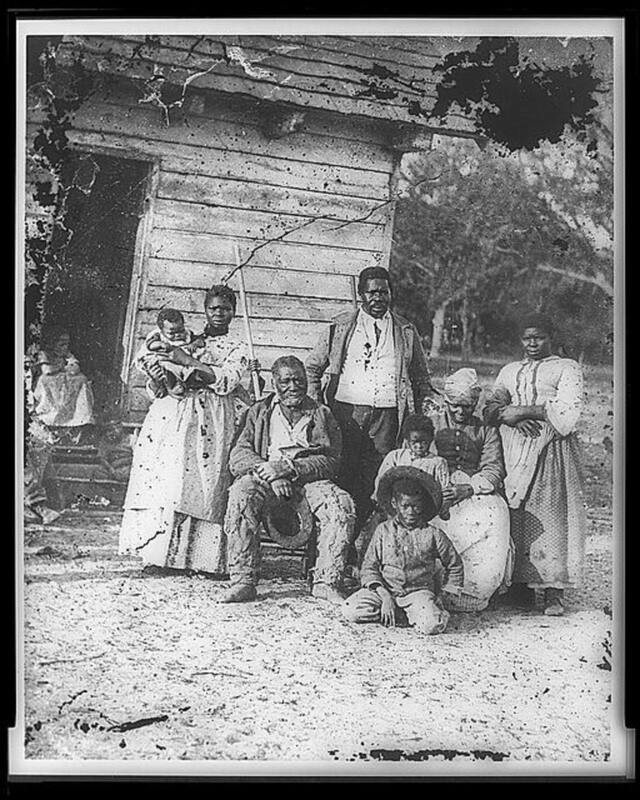 The slaves were victims of physical brutality, family separation, and economic disenfranchisement. As part of the campaign against racism, the Liberator frequently included stories of the achievements of free blacks. Not only are the accomplishments of extraordinary individuals described, but the paper also tells stories about communities of free blacks who diligently sought to exemplify the morals and work ethic of the white Protestant middle class. Such stories were frequently accompanied, however, with the addendum that slavery and the inevitable racism that accompanies slavery continued to retard the progress of African-Americans in America. Garrison argued that even slave insurrectionists should be seen as desperate victims of the even greater cruelty of institutionalized slavery. Although he used the image of the slave victim to effectively defeat pro-slavery stereotypes, the representation of all African-Americans as victims of slavery proved to be a stumbling block in achieving the abolitionist's second goal of legal and social equality. Garrison had several practical reasons for choosing to represent slaves as silent victims. One of the most pressing was the need to convince Southerners that freed slaves would not immediately kill their masters. This message was particularly important in the 1830s since it seemed possible during those years that Southerners might be persuaded to voluntarily emancipate their slaves. Secondly, he wanted to discourage slaves from attempting to fight for their freedom because he felt that slaves could never win against the organized military forces that would be called up to quell their revolution. In addition, he feared that white Southerners were likely to react to any news of slave unrest with mob violence against all slaves. Since abolitionists were frequently accused of trying to incite slave rebellion, he was always quick to point out that the Liberator always preached his own doctrine of pacifism and non-violent resistance (see January 7, 1832). In addition, as a non-resistant, Garrison did not believe in violent rebellion in any form, even for oppressed peoples. He upheld the model of Christ-like martyrdom for himself and his followers. He was sympathetic to calls for militant slave resistance, like those urged by the free black abolitionist David Walker, and he frequently stated that if anyone had a right to use violence it was the American slave; however, he always counseled slaves to endure and wait. He regularly denied even the right of the American Revolutionaries to resort to violence, while at the same time adroitly using the images of that revolution against the slaveholders who were known to hold ideals of liberty in high esteem. Probably a large part of the popularity of Harriet Beecher Stowe's Uncle Tom's Cabin came from her adoption of Garrison's view of the Christ-like slave in her hero Uncle Tom. That sort of slave appealed to Northern Christian readers and not only convinced them that the slaves should be freed but also reassured them that there would not be disastrous consequences like rebellion and anarchy if the slaves were freed. However, in retrospect, Garrison’s depiction of the slave as a silent victim seems racist and ineffective. Representing the slaves as passive seems to reinforce the stereotype of African-American inferiority. Moreover, the contemporary scholarship of slave and master relationships suggests that the newspaper's depiction of cruel tyrants and passive slaves is no more accurate an account than the pro-slavery depiction of Mammy happily suckling her future master. 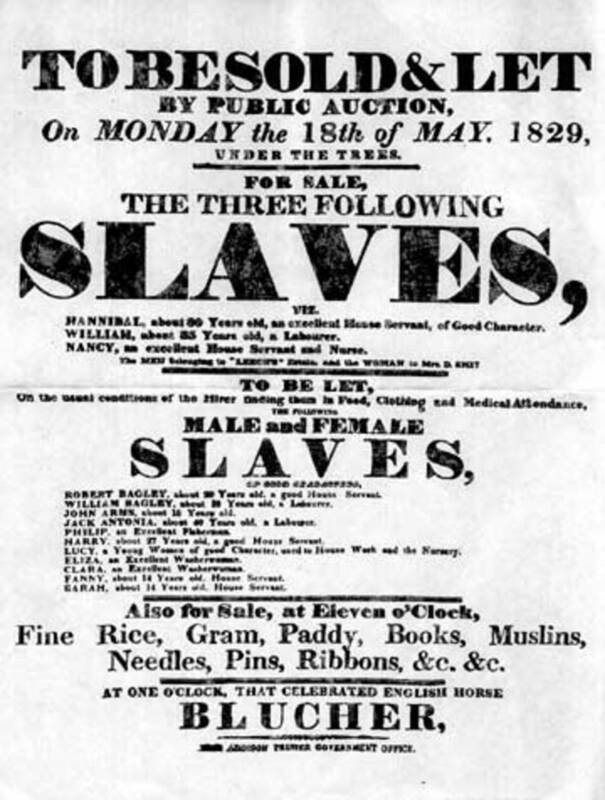 It may even be, as Southern pro-slavery writers of the time contended, that the newspaper's representations of the South actually exacerbated the actual conditions of the slave. However, Garrison was not as interested in realities as in possibilities. He was a prophet, not a politician. The Liberator was his sermon. Moral suasion was developed out of the optimistic pre-millennial eschatology of the early nineteenth century, which believed the world progressively more holy as it prepared for the second advent of Jesus. In the face of such a belief in the ever-increasing holiness of God’s people on earth, it seemed possible to imagine that a regenerated nation of individuals could come about through fervent prophetic preaching. 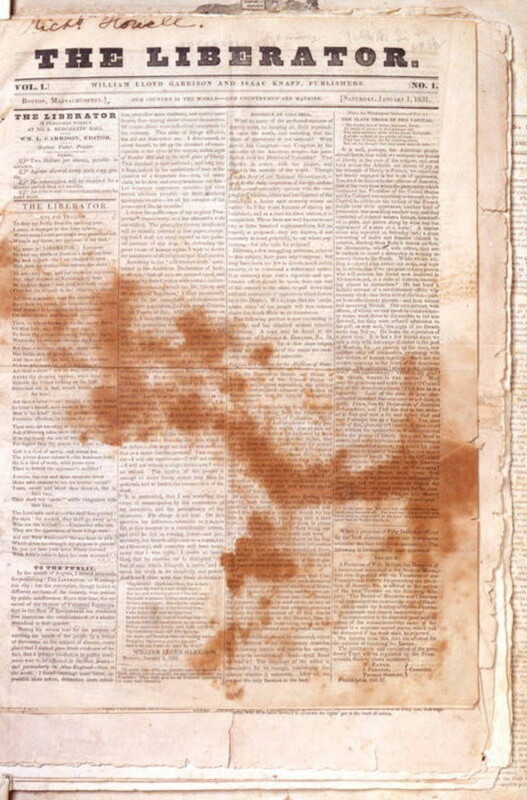 Rather than being a practical manual of advice for ameliorating slavery, the newspaper was intended to be a moral compass which would point out the sins of the nation. 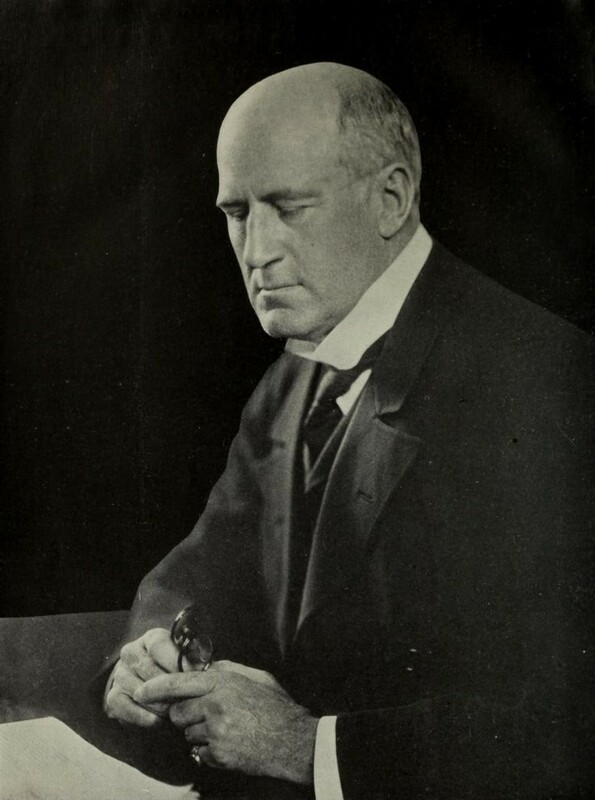 By doing so, Garrison sought to motivate the Christian reader to feel right, which he believed would lead to right actions. Moreover, his vision of the "suffering and dumb" slave was intended to be a heroic label rather than a derogatory insult. It was intended to lift the slave to the level of the apostles, who shared in the sufferings of the savior. Only the Christian, who believes in a God who controls all events, can practice non-resistance because they believe that human action is not necessary to bring about justice. 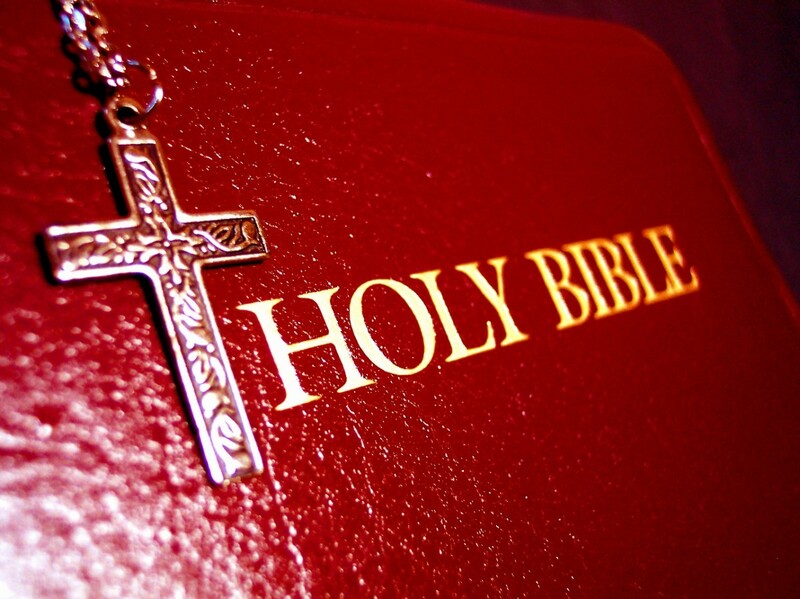 In fact, since, “Vengeance is mine, saith the Lord,” taking justice into one’s own hands is a sin. Waiting patiently in the face of suffering for God’s justice to be done is the mark of the true Christian, the holy martyr, the saint. In a Christian world view, silent sufferers are imitators of their savior. In addition, the representation of the “suffering and dumb” slave was probably also effective because it allowed abolitionist writers to draw upon the conventions of the sentimental and Gothic traditions. In addition, Bernard F. Reilly suggests in his essay, "The Art of the Antislavery Movement," that the abolitionists used the traditions of Christian art. Reilly describes how the images of anti-slavery art drew upon conventions from sacred art. He suggests that anti-slavery art and literature followed sacred models in order to motivate viewers and listeners to empathize and respond actively to the plight of the slave. How did the Paper Motivate Readers? Just as the listeners to sermons were expected to respond to hearing about the sufferings of Christ by repenting and living changed lives, the readers of the paper were expected to respond to reading about the sufferings of the slaves by taking action to help stop slavery (Courage and Conscience 63).Without attempting to deny that The Liberator represented an inaccurate picture of African-American slaves, I would argue that the image of the “suffering and dumb” slave was intended not to degrade African-American peoples but to elevate them to the status of Christian martyrs. This important abolitionist newspaper established a number of important African-American stereotypes which subsequent American literature has drawn upon. 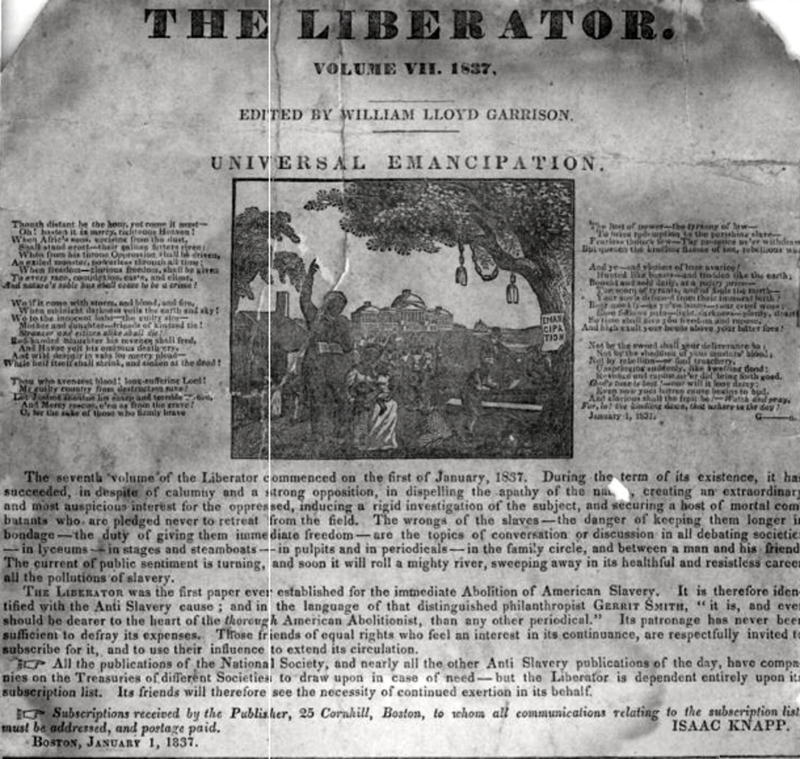 Avidly read by most abolitionist authors and many free blacks, the Liberator provided a wealth of arguments, images, and ideas for abolitionist authors and African-American writers. These images entered the mainstream of American culture and literature through Stowe’s novel and the many responses to it. By not fully appreciating the important revisions Garrison made to pro-slavery representations of African-Americans, literary critics have not appreciated how this paper contributed to the cultural and literary conditions which made it possible for African-Americans to create their own literature. More importantly, by ignoring the Liberator, literary critics cannot fully appreciate how African-American authors of slave narratives and other works either incorporated or revised images of slaves and slavery that they read in its pages. Since modern novels like Toni Morrison’s Beloved (1987) continue to seek to understand the African-American experience through the historical period of slavery. jtrader--that is a very interesting point. I've not studied the early theatre productions using black actors. That would make a very interesting hub. If you've written anything along that vein I'd be interested in reading about it. Good analysis. Some of the pro-slavery rhetoric carried through to the types of roles that were acceptable for the first set of black actors. Thanks for reading preacherdon! I wrote my (unfinished) dissertation on the abolitionists and I am amazed at their courage and foresight. Yet, just like us, I think they made mistakes in some of the methods they chose to use (or did not always see the consequences). I started studying them because I was hoping to understand better how they had influenced our world today. Thanks Virginia for such an informative hub. What a colorful history this country has had.